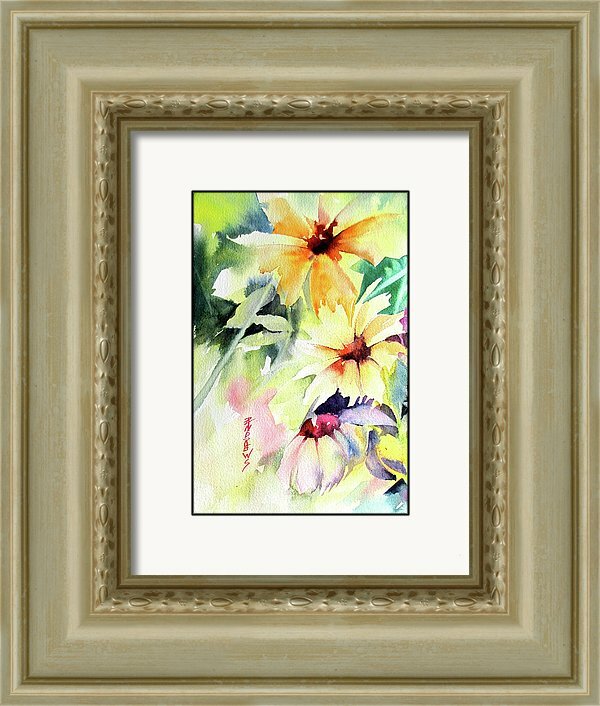 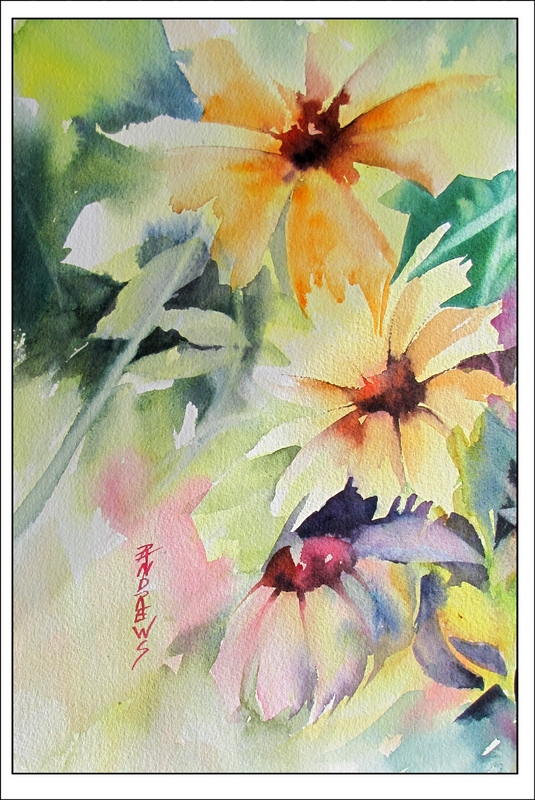 This is a wet into wet watercolor on Arches paper. It is presented unframed. 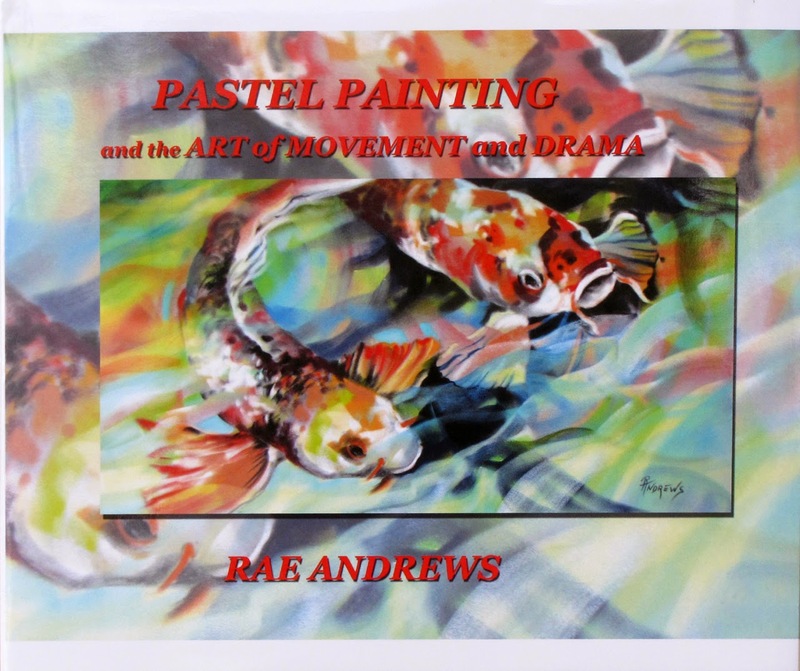 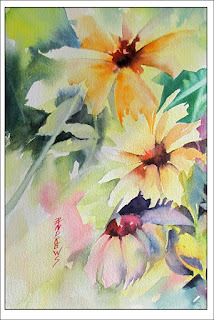 Rae paints and teaches in all media.. For more info contact her through this blog or her website .